Don’t get me wrong, I truly love the traditional process of dying Easter eggs, but sometimes, life doesn’t give us the ideal amount of time to do all the holiday traditions. Ideally, we would all savor the sweet time-consuming process of every traditional holiday custom, like dying eggs. But occasionally, we just have to do our best with the time we have. 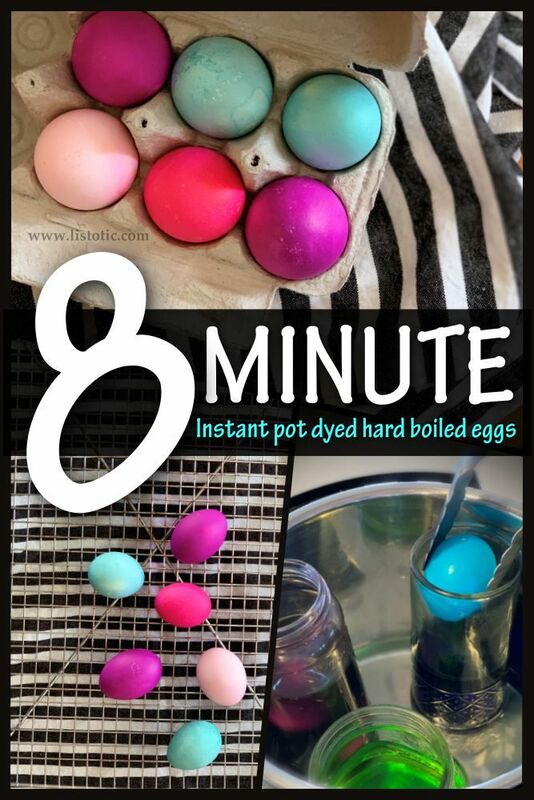 Eight minutes for quick dyed Easter eggs – I can squeeze that into my schedule. Hopefully, you can too! 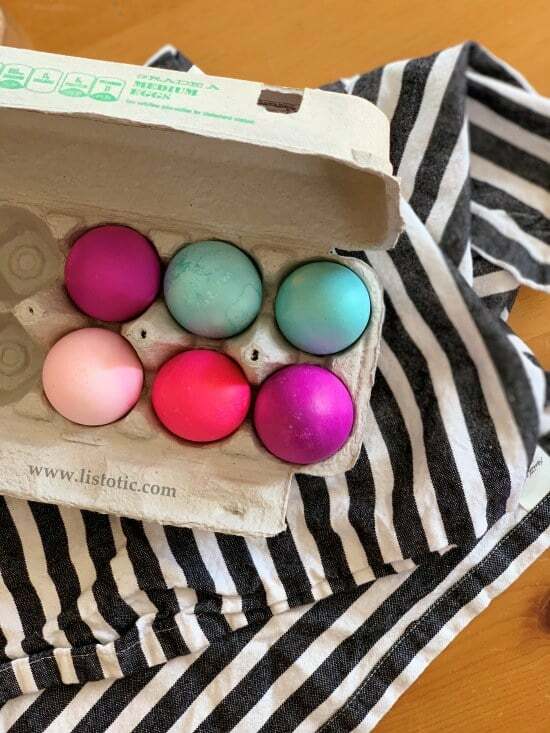 Get ready because this is going to be the EASIEST egg dying experience you have ever had in your life! 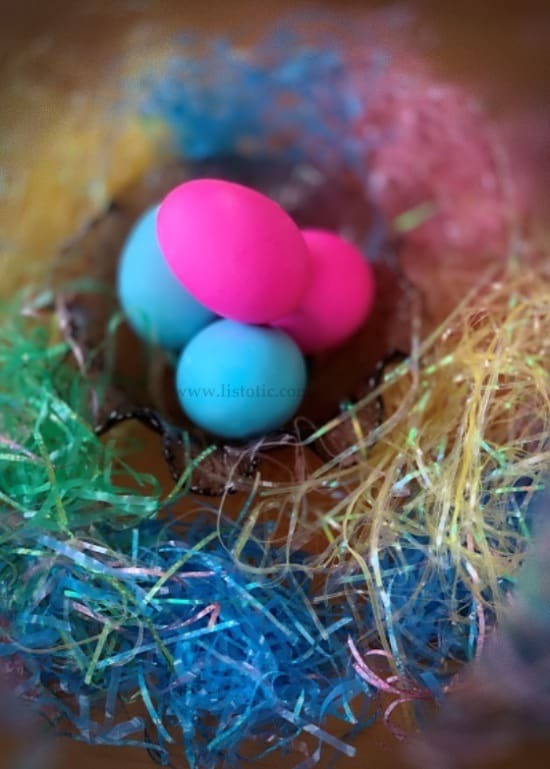 When you feel like there just isn’t enough time before Easter to fit it all in, this dyed Easter egg recipe is one you’ll want to keep in your back pocket. Hard boil AND dye eggs at the SAMETIME! 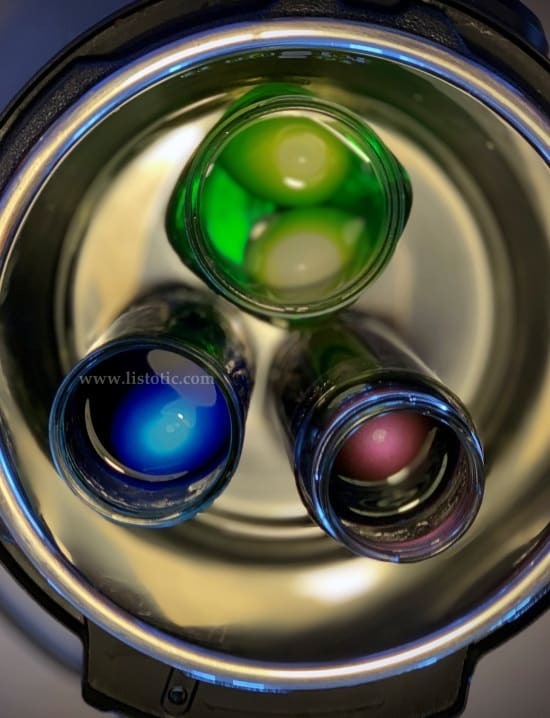 McCormick food coloring/egg dye – FYI If you use the neon color the neon green does not take very well so I do not recommend it or plan on using a lot of it to achieve this color. Add 1-2 cups of water to the bottom of the instant pot. 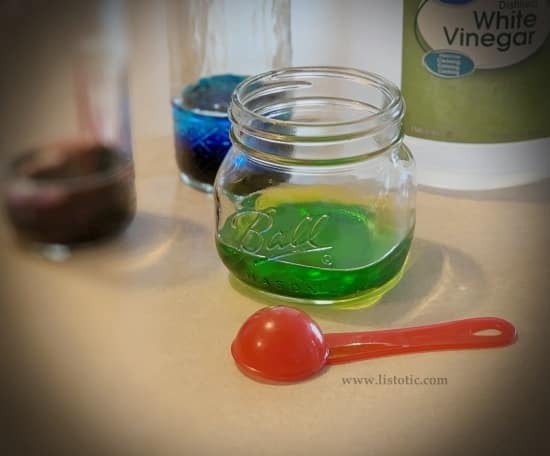 In each of the 3 mason jars, add 10-15 drops of food coloring and 2 tablespoons of vinegar – stir together. Tip: If you do not have 3 mason jars, you can use any heat safe jar that fits in to your instant pot. I just happened to have a jelly jar, pickle jar and small mason jar and it all fit. Carefully place 1-2 eggs in each jar and barley cover the eggs with water. Secure the lid of the Instant pot and set it for 7 minutes. 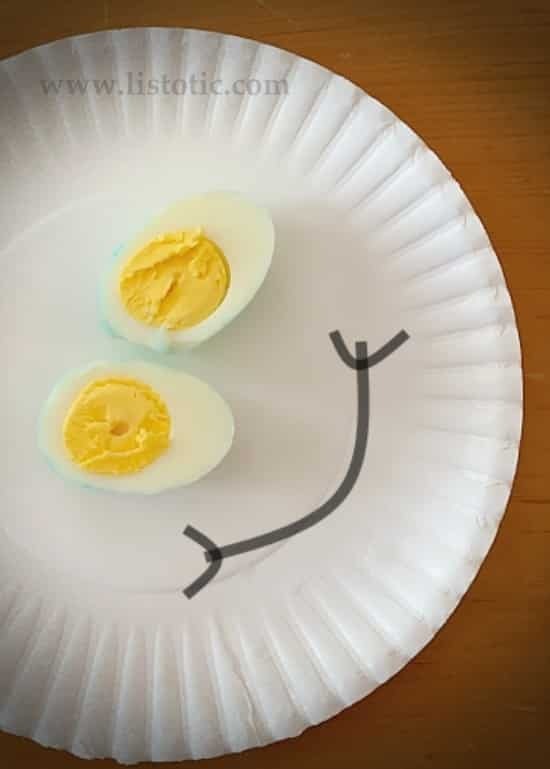 While it is cooking, you can prepare the cold water/Ice bath for the cooked eggs. After the instant pot is finished, I used the quick release for the steam valve. 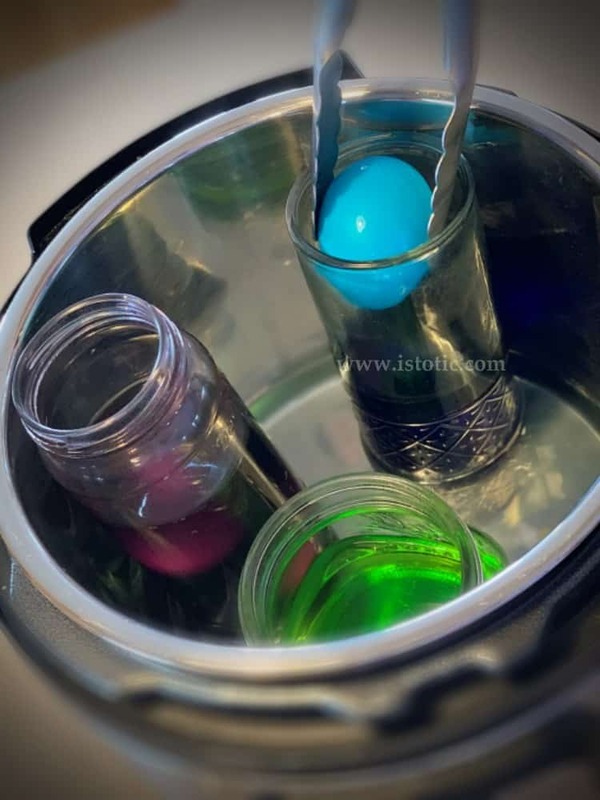 But, if you would like the eggs to stay in the dye as long as possible to enhance the color, letting the steam valve release naturally works too. However, they just might be a little more hard boiled that way. 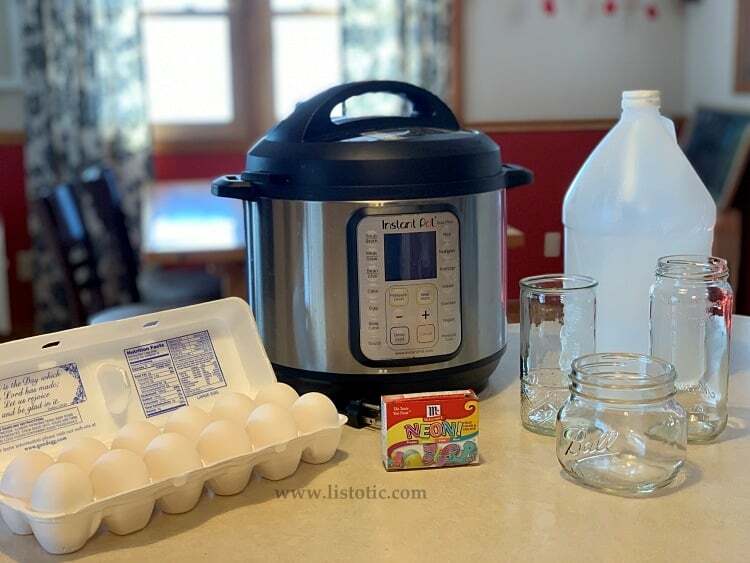 Using a reliable pair of tongs (also on my wishlist), move the mason jars from the instant pot to the sink, and run cold water into the jars to displace the hot water with cold water and cool the eggs. 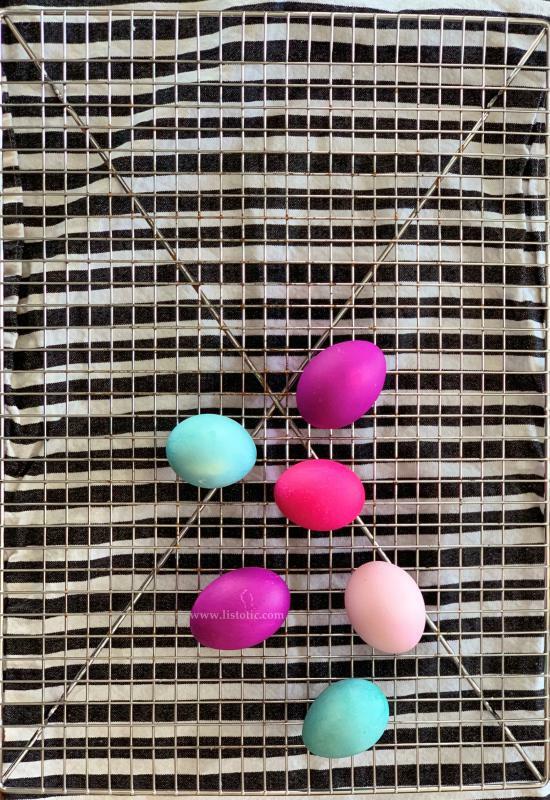 Once the jars and eggs are cool, you can gently remove the colored eggs using the tongs, and place them on a drying rack. When they are dry, they can go directly into the refrigerator. 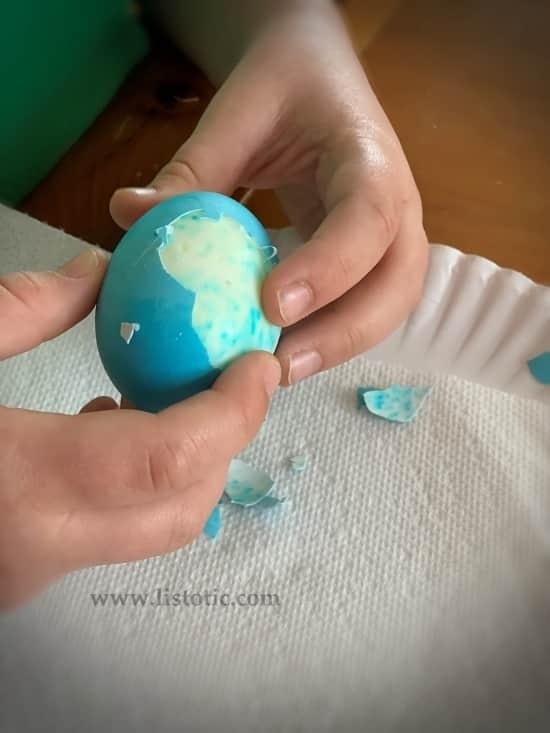 Tip: When the eggs are wet, the dye will come off easier so be careful not to handle them too much until the shell has dried. There you go… Dyed Easter Eggs in about 8 minutes!